With accessories that compliment your garment for the perfect occasion. Hats and fascinators by The Hat Studio, Nigel Rayment, Luis Civit, K. N. Snoxells & Sons Ltd and Condici. 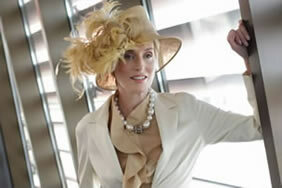 Hats and Fascinators are non-exchangeable/Non-Refundable for Hygiene Reasons.